The boards are manufactured with considerable care, bonded with environmentally compatible adhesive, sanded 3 times and cut with precision angled double end tenoners. With Fixboard you can create practically anything you want. What rule says that a bed cannot look like a space rocket? Joinery quality, pine panels. These are used predominantly by furniture manufacturers, Kitchen manufacturers, builders and carpenters. Ideal product for any internal joinery work, by using edge glued boards, you can offer a much wider panel in various thicknesses, which are very stable, eliminating twists, cupping or splits. 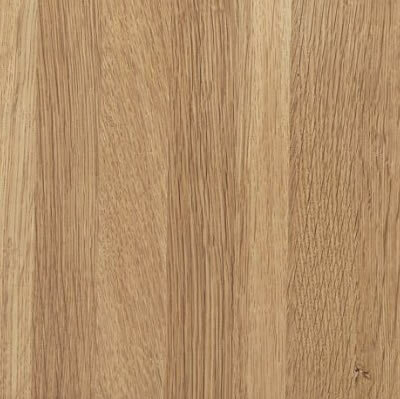 Oak PanelsGrade - edge glued lamellas, 40mm in width, all kinds of healthy knots, well balanced pattern, firmly attached black knots, with a maximum diameter of about 15mm. Pith streaks and small amounts of firmly attached pith are permitted, but not exceeding 300mm in length. Knot and resin pocket repairs may be needed. The rear is lower quality. High Grade joinery, made from the best of the raw material. These tops are square edged and are primarily used for the production of pine tables. Although they are also used as kitchen worktops, window board and many other applications where stable 40mm material is required. 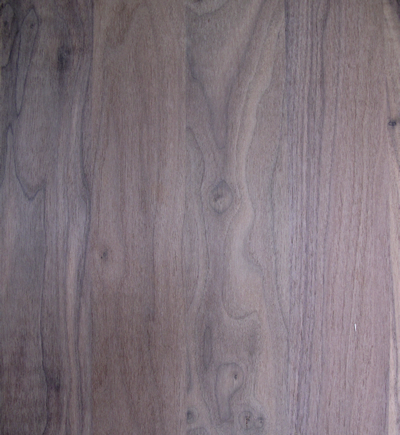 Grade - High Furniture Grade - The face contains all kinds of healthy knots, in unlimited quantities. Firmly attached black knots with a maximum diameter of about 10mm. Pith streaks and small amounts of firmly attached pith are permitted, but not exceeding 100mm length. The rear is of lower quality. Grade – Edge glued with lamellas from 40mm – 90mm wide. Even colour, occasional small live knots on the A Face allowed, no sapwood, no pith, no distressed or broken knots. 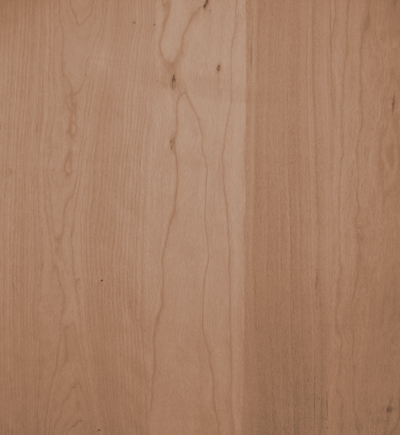 The B face is of a lower quality, with some sapwood, mineral streaks, and larger knots.